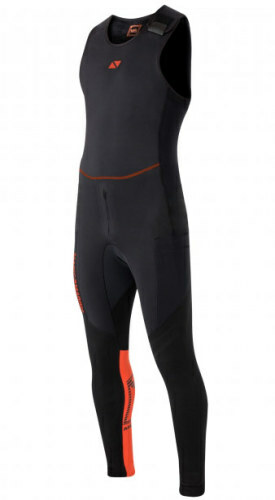 Bekijk alle details van de magic marine air rash long john eenvoudig online bij TelstarSurf.nl. Geniet zo snel mogelijk van je nieuwe aankoop, bestel vandaag nog in de online surfshop. 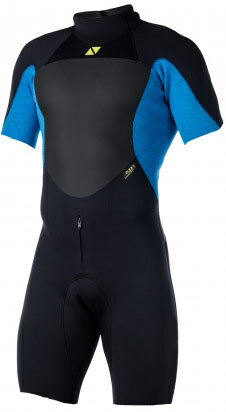 Long john designed for summer sailing combining a heavy quality rash fabric with a padded 4WaySupertex seat part to provide extra comfort for the seatpart, knees and shinbones. Designed in grey to reflect heat in warm climates. Ideal for warm days on the water in hiking boats where it can be worn with endurance pads.